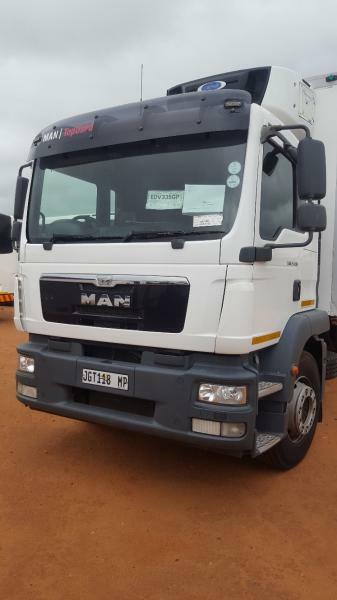 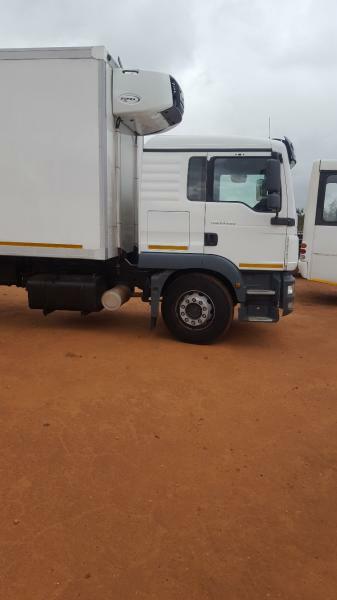 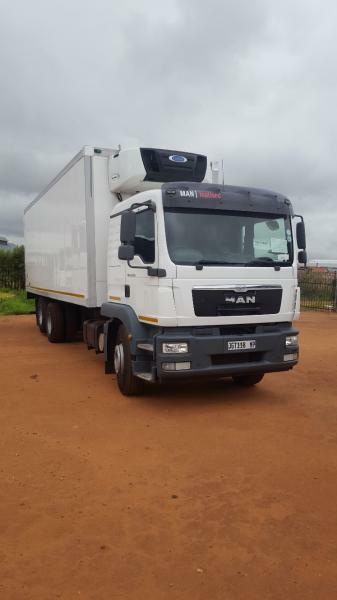 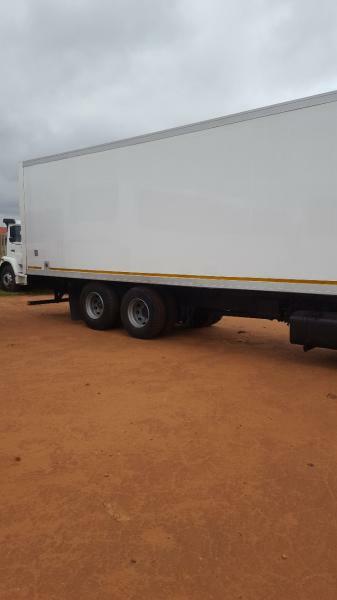 Very clean 2014 MAN TGM 25-280 BL-L 6x2 Fridge Unit for sale. 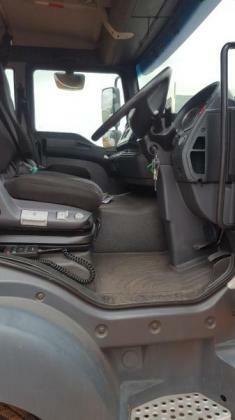 Unit has 569500 km's on the clock and comes with a 2 YEAR MAN DRIVELINE WARRANTY. 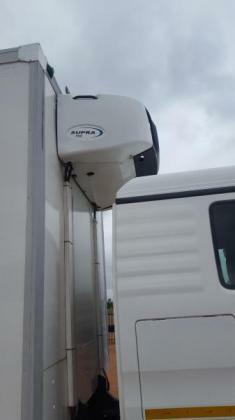 Trucks goes for a complete bumper to bumper in our MAN workshop and then for a full refurbishment. Truck will be sold with Road Worthy and delivered with a 21 day permit. 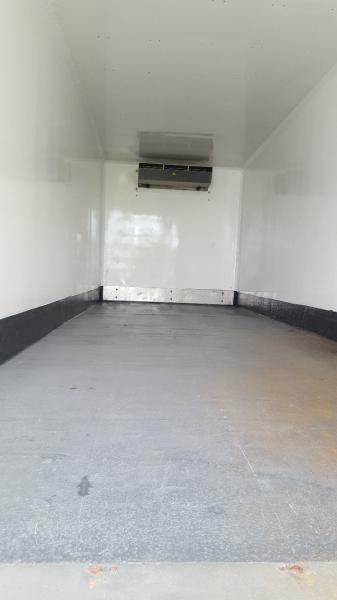 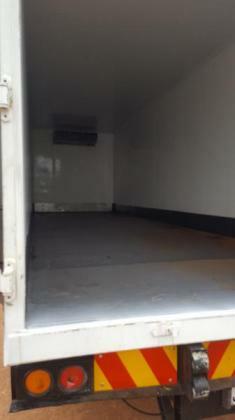 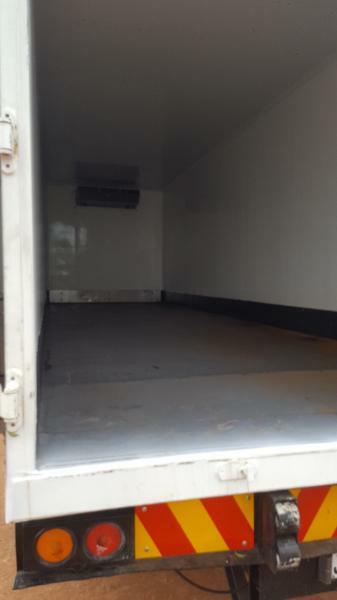 Fridge unit and body have been completely refurbished and is working 100%. If you are interested and want assistance. then contact me urgently on 0829014239 or 0836770619.